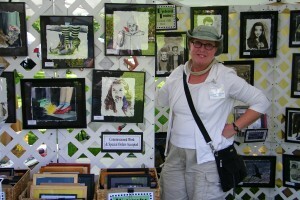 Davies exhibits her work at juried art festivals and in several local shops. If you are interested in purchasing any of her work, or interested in contract work, contact her: daviesgarden@sbcglobal.net. NEW! Art Festival Calendr for 2015!!! Click "More" and "Upcoming Events".